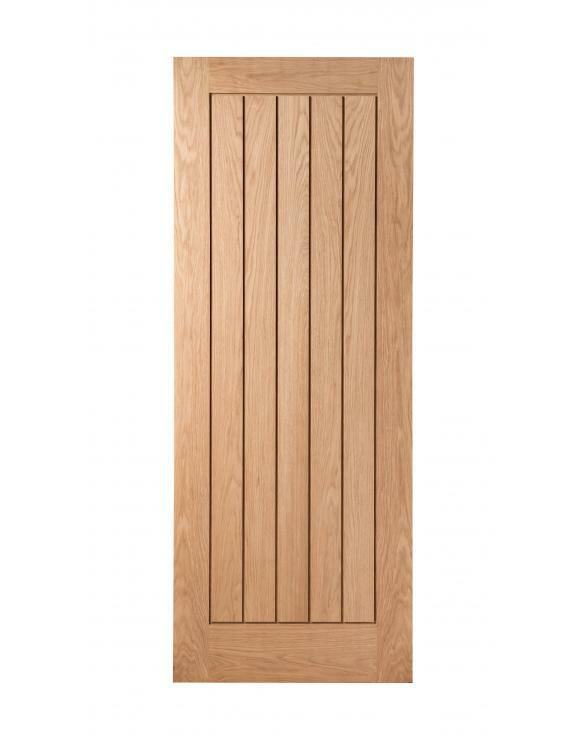 Our Abbotsfield doors are currently available in high quality American engineered Oak either full boarded or 6 panel glazed and pre finished or unfinished. 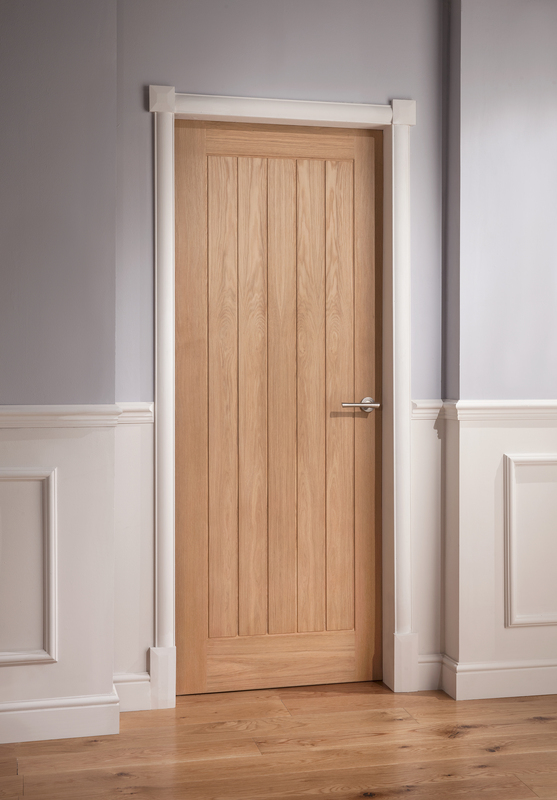 You can also find the Abbotsfield as a 30 minute fire rated door. Plenty of choice. 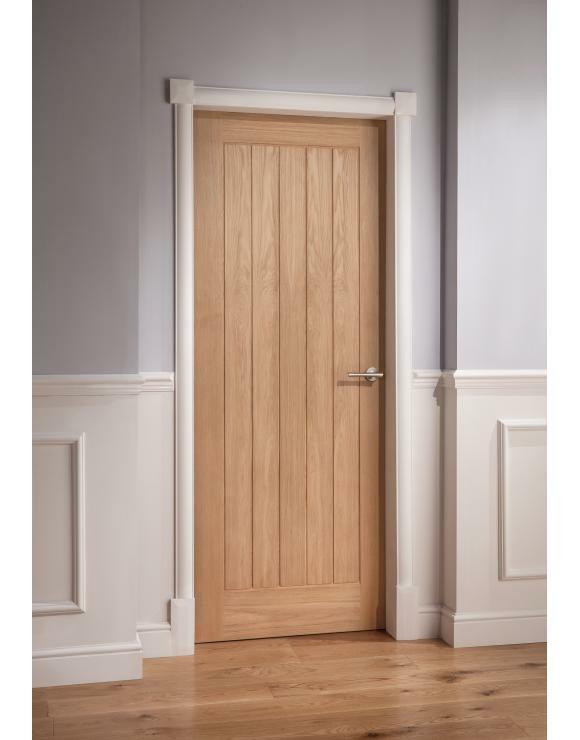 Strong, reliable and tough thanks to its engineered construction and superior materials the Abbotsfield door will last you years and years. 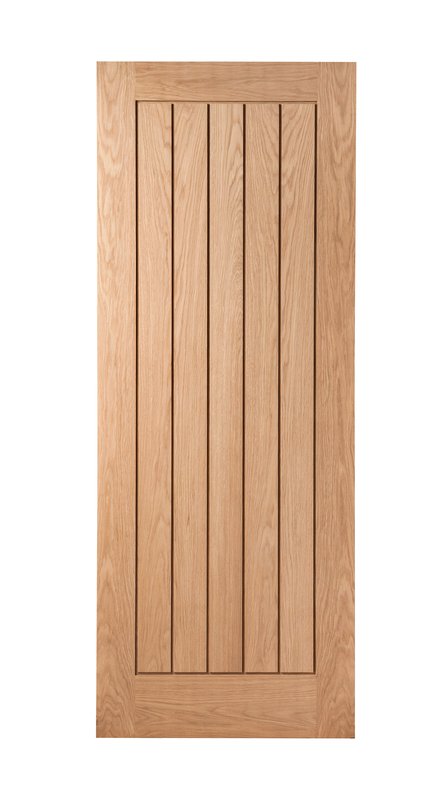 It also comes with a 10 year guarantee provided fitting instructions have been followed. A sound investment. 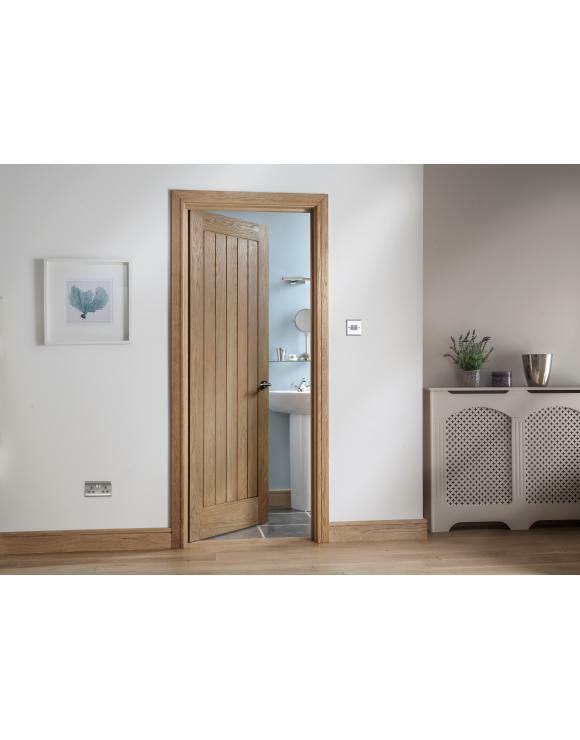 This door is unfinished - to finish, lightly sand before adding a topcoat such as a varnish or laquer to complete the look. 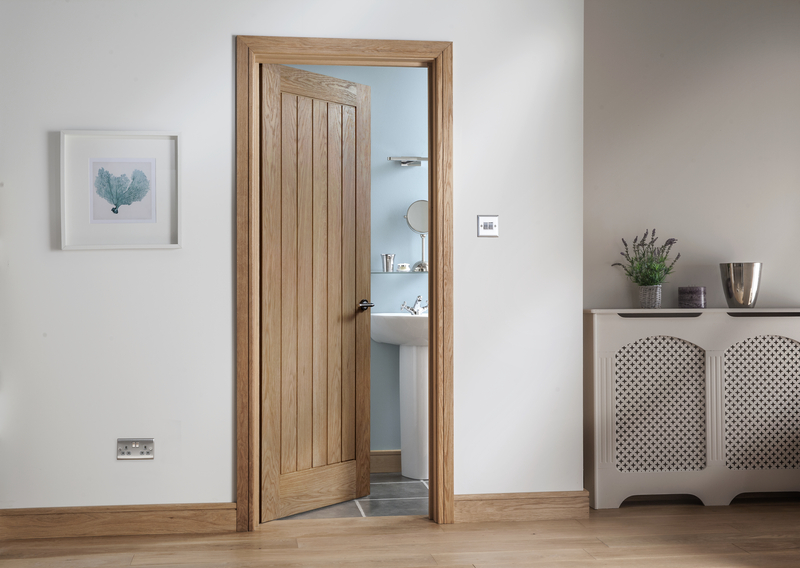 We recommend leaving finishing until adding fittings are added and the door is hung. To save time, we have pre-finished versions in stock.